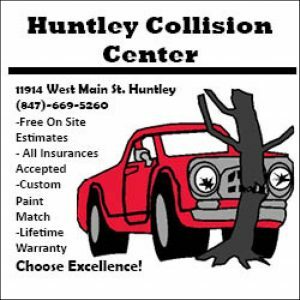 Huntley High School’s boys golf team enjoyed many improvements this year, with one golfer, Jack Wagner, making it as far as state. There, they underperformed, but this season will hopefully act as the start of an uptick in performance for coming seasons. On Aug. 14 the team started the season with the Crystal Lake South Golf Invite at the Boulder Ridge Country Club with a respectable third place finish. This was followed by a fourth-place finish four days later at the Huntley Invite. Their head-to-head record also went from 2-5 to 5-3 over the last two seasons, and their placements in tournaments were much higher at almost every event. 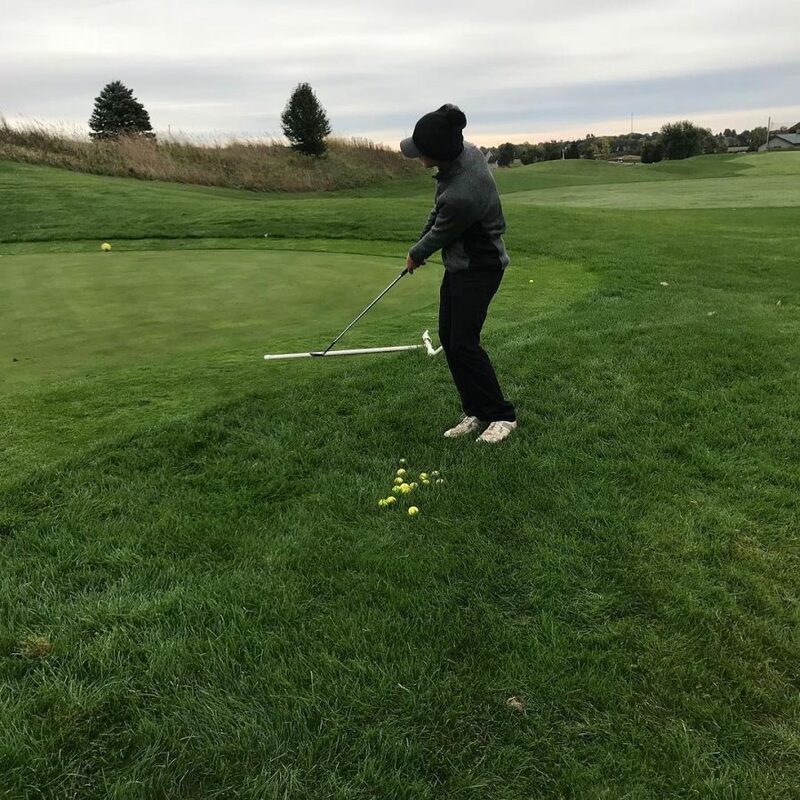 A good placement at the Fox Valley Conference event at Redtail Golf Course is where they saw one of their biggest developments, where over the last three years they placed ninth, sixth, and now second. “Mentally, we were more prepared to go into bigger tournaments. I guess everyone’s game went up from last year too. The freshmen also helped out a lot,” senior Jack Wagner said. They will, unfortunately, lose many of their strongest players, including Wagner, who was the only golfer on the team to make it to state this year. However, if the team is able to train and then utilize these freshmen during the upcoming season, they may be able to improve once again. Overall, the team had better preparation, players, and placings, with a relatively weak end to the season. Although the future of the team is unclear, the hope is that returning players will fill roles of leadership that are missing, and the younger players improve their game. The culmination of these events would lead to another year of improvement, and potentially better results at state. Austin Stadie is a second year staff writer and the business manager of The Voice. His interests include politics, sports, and music, all of which he writes about frequently.